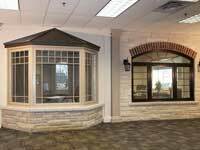 Homeowners generally have an idea of what it is to replace their windows. They can tell at first glance whether their windows are starting to warp or rot. Your windows might not function as well as they once did. Or, your energy costs may have suddenly increased. 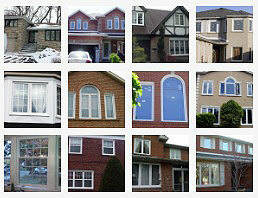 But how do you decide on the choice of replacing vinyl windows in Aurora when there are so many options? 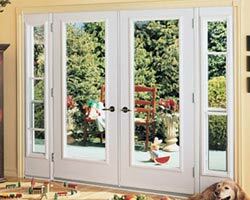 Following are some things you should consider before replacing your windows and doors Aurora. When the time for Aurora windows replacement comes, one of the main things you need to consider is the type of material. 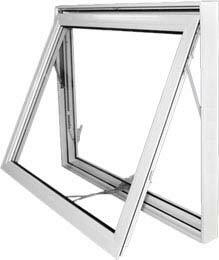 While you might prefer the look of classic wooden windows, you might want to consider upgrading to vinyl windows, as they are more durable and extremely energy efficient. 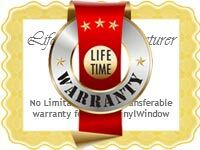 Vinyl windows are more resistance to denting, warping, and rotting, as they are designed to last for many years. You do not have to stick with the same style of windows in your home. 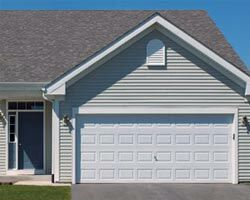 Many homes in Aurora have more than one style of windows installed. Be open to mixing and matching your window styles. 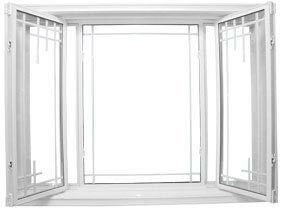 While awning widows may look nice in your kitchen, they might not work in your bedroom. 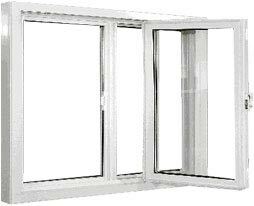 Besides, you can pair fixed windows, such as picture windows, with operable casement windows. 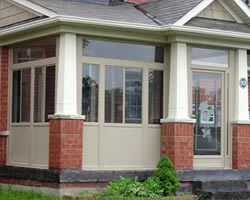 Discuss the different styles of windows with your contractor or windows company when replacing vinyl windows in Aurora. 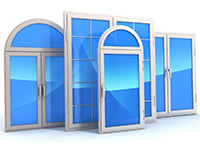 If your home has older windows, chances are they are not as energy efficient as they used to be. 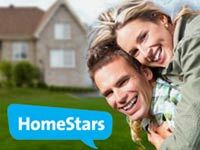 Energy Star ratings are in place to ensure that your windows meet and exceed energy standards. 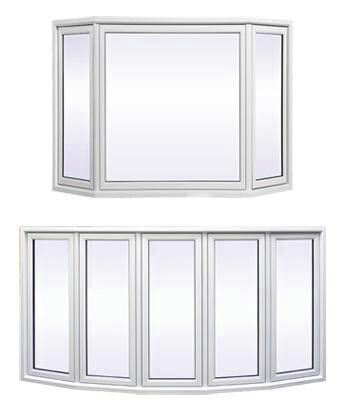 Vinyl windows are in compliance with these standards and will drastically lower your monthly energy costs. Window replacement should not be taken lightly. Unlike home decor, such as window treatments or throw pillows, windows are not something that can be readily replaced. 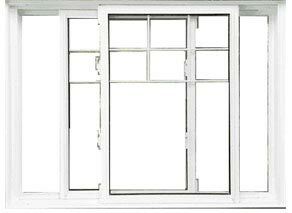 You want to make sure that you choose replacement windows that are durable, energy efficient, and cost-effective. Moreover, they should match the look and feel of your home. 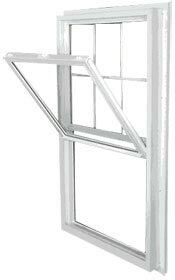 You should invest in quality and energy efficient windows that can last up to twenty years. 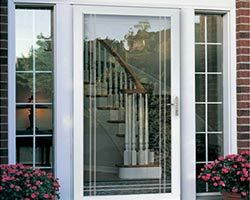 Keep in mind that you can have your windows custom designed with added features, such as window grids, decorative glass options, and multi-point locking systems. Sit down with your contractor and discuss what exactly you need for your new windows. 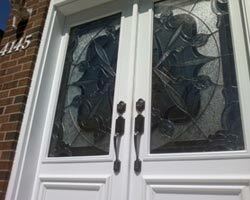 High-quality windows can add value to your home by increasing your curb appeal and resale value. 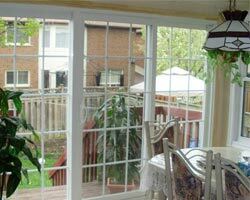 Consult the experts at Total Home Windows and Doors when you are thinking about replacing vinyl windows in Aurora. 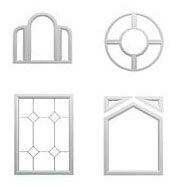 We can help you choose the right style and material for your windows, as well as discuss other options. 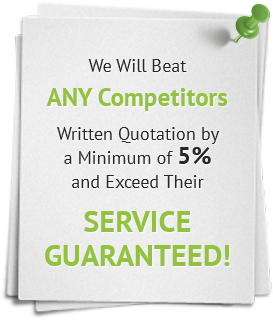 Call us today for a free consultation and estimate given in the privacy of your own home.